The most seasoned of the sauces. 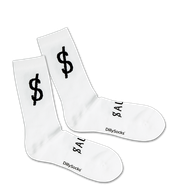 The Soya $auce decorates your feet with a sporty, stylish fashion statement. Unbeatable in terms of comfort.